The decision to buy a used vehicle over a new one is not easy, however, it’s becoming more and more common. There are many benefits of buying a used car, which is why our customers come from Brighton, Detroit, Ypsilanti, and other nearby areas. From a wide selection of vehicles to exceptional vehicle depreciation, we’ll give you many reasons why buying a used car is a great choice. 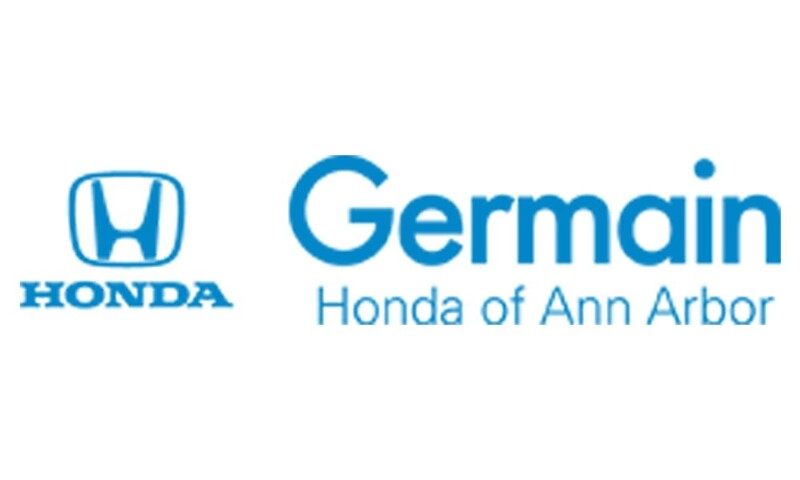 Here at Germain Honda of Ann Arbor, we have a collection of over 70 pre-owned vehicles from all types of brands. That means you’ll have more vehicles to choose from than if you limited yourself to only shopping for a new Honda. All new Honda vehicles are backed by a 3 year/36,000 mile Limited Warranty plus a 5 year/60,000 mile Powertrain Limited Warranty. 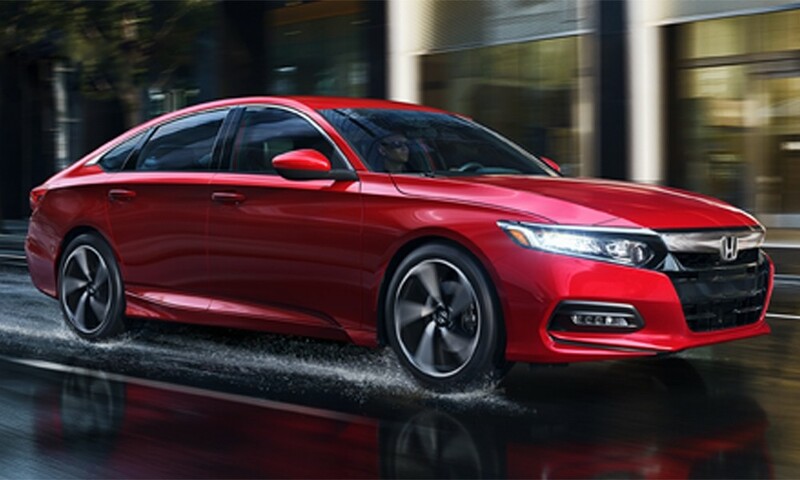 Other benefits include 24-hour emergency roadside assistance during the limited warranty term and Honda CareⓇ for vehicles that are less than 3 years old and with fewer than 36,000 miles. When looking at a used Honda vehicle, we recommend asking if it’s still under warranty. Buying a pre-owned vehicle is an easy way to get the most value out of your car. 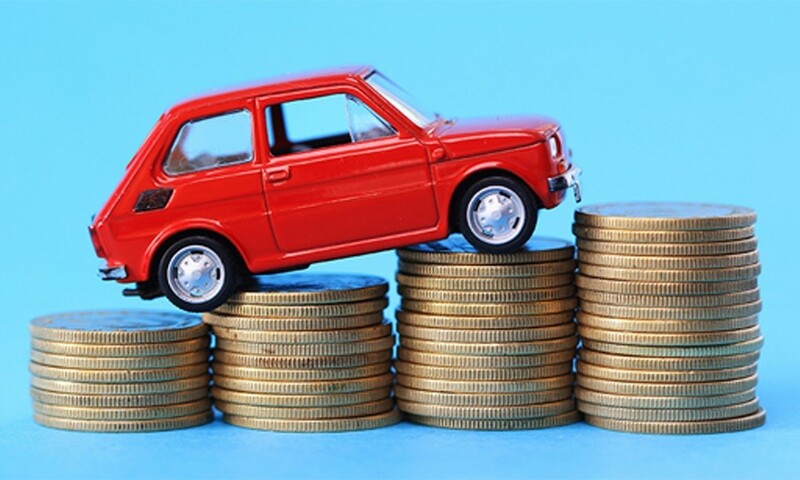 In fact, vehicles depreciate almost 50% of their value in their first three years. The residual value is a complete indicator of a vehicle’s value, taking into account durability, quality, and brand desirability. 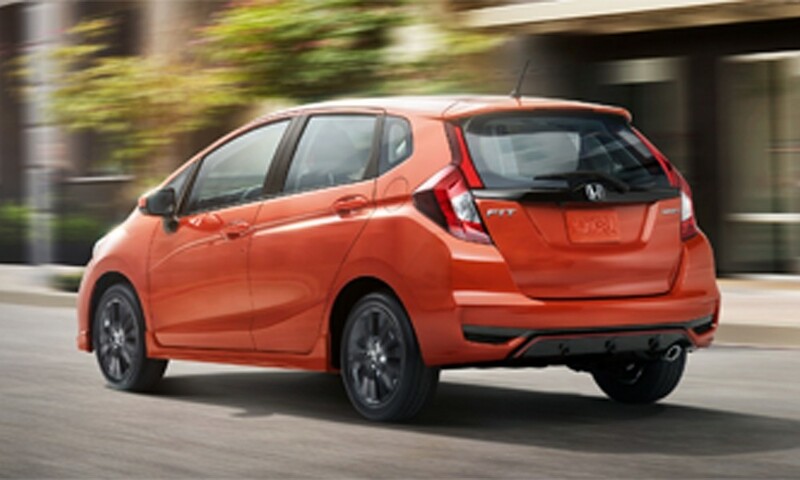 Honda is especially known for its residual value and total cost of ownership. This is something to consider if you want to trade-in or sell your previous car. Just because you buy pre-owned doesn’t mean you have to sacrifice quality. 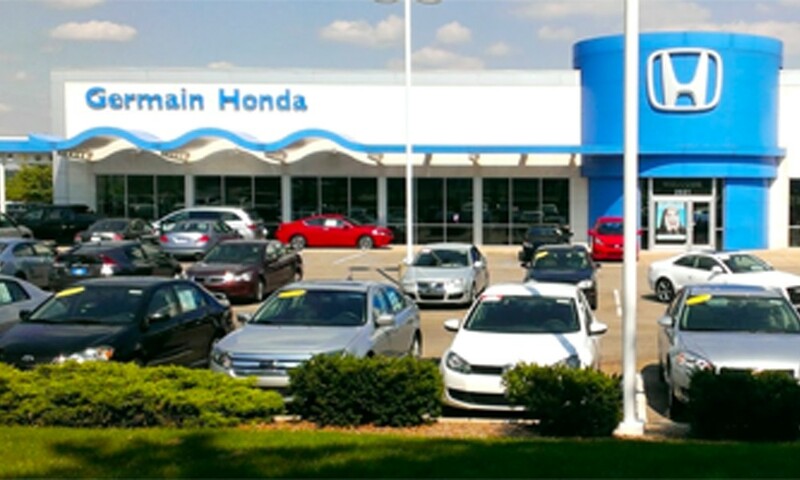 Our certified pre-owned Honda vehicles go through a rigorous 182-point mechanical and appearance inspection. Each Certified Pre-Owned Honda comes with a free vehicle history report as well as a 7-year/100,000 mile warranty that covers major engine and transmission components. Buying a Certified Pre-Owned Honda that has a warranty and a history report can give you a peace of mind. Honda is known for its reliability and high-quality products. All models are built with high-end steel and aluminum, durable plastics, vinyl, and rubber. The brand has produced everything from cars to motorcycles, boats, ATVs and mountain bikes. Both JD Power and Consumer Reports agree that Honda produces the longest-lasting vehicles in the industry. 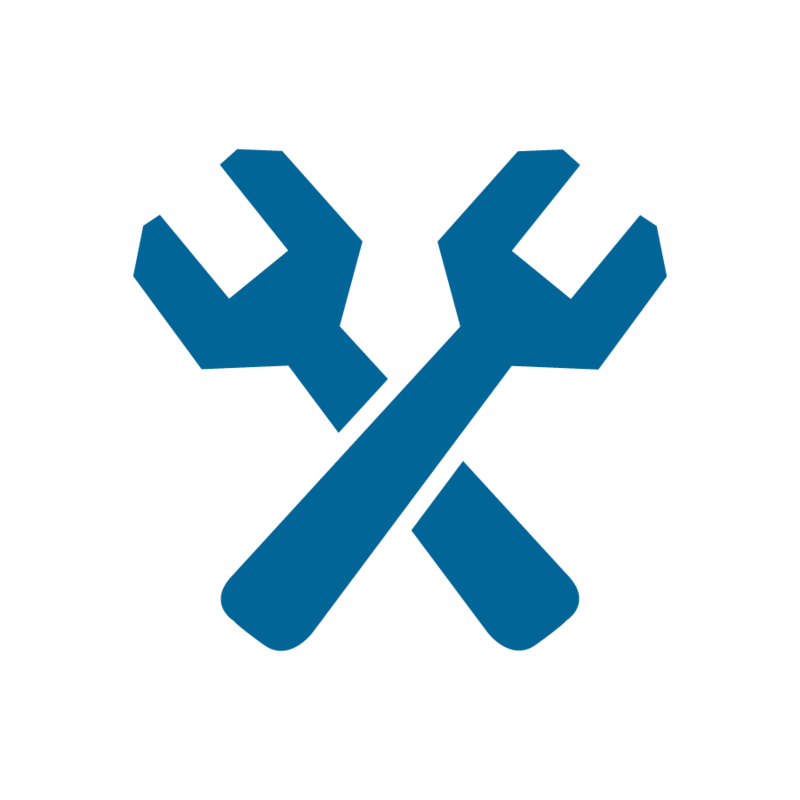 Once we’ve determined a vehicle is a good fit for our inventory, it must go through a rigorous multi-point inspection. Our highly-trained technicians test the vehicle top to bottom, front to back, inside and out, to ensure its safe and ready for the road. Visual: We inspect the engine, lights, tires, safety features and condition of the vehicle’s exterior and interior. 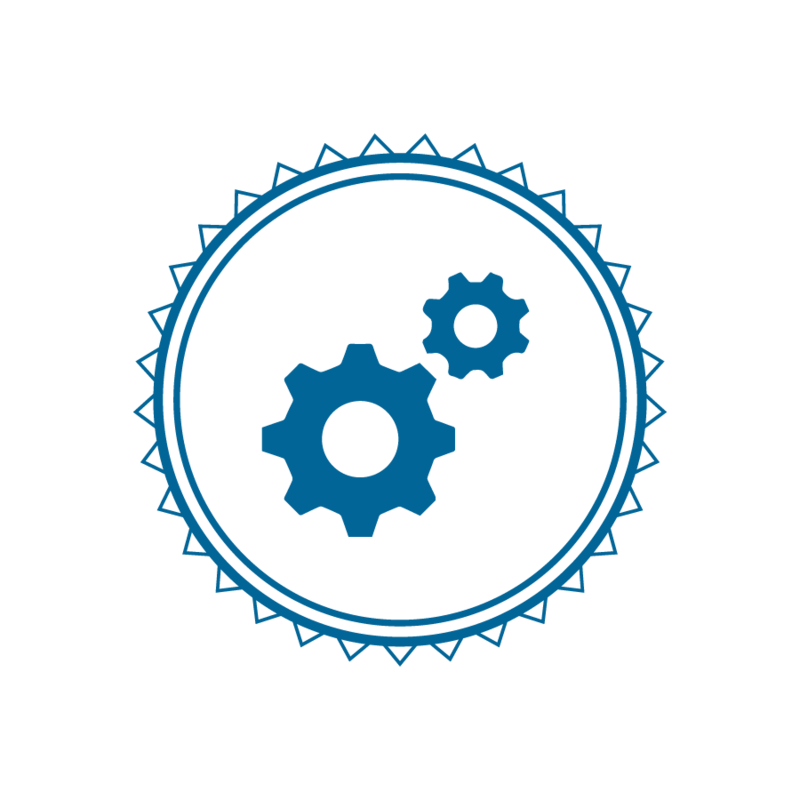 Mechanical: We also perform a complete mechanical inspection that covers every aspect of a vehicle’s well-being inside and out. Road Test: We do a thorough road test to check the ride quality, performance and ease of starting the vehicle. After making sure the vehicle is ready for the road, we send it off to our detail department to give it that showroom shine. 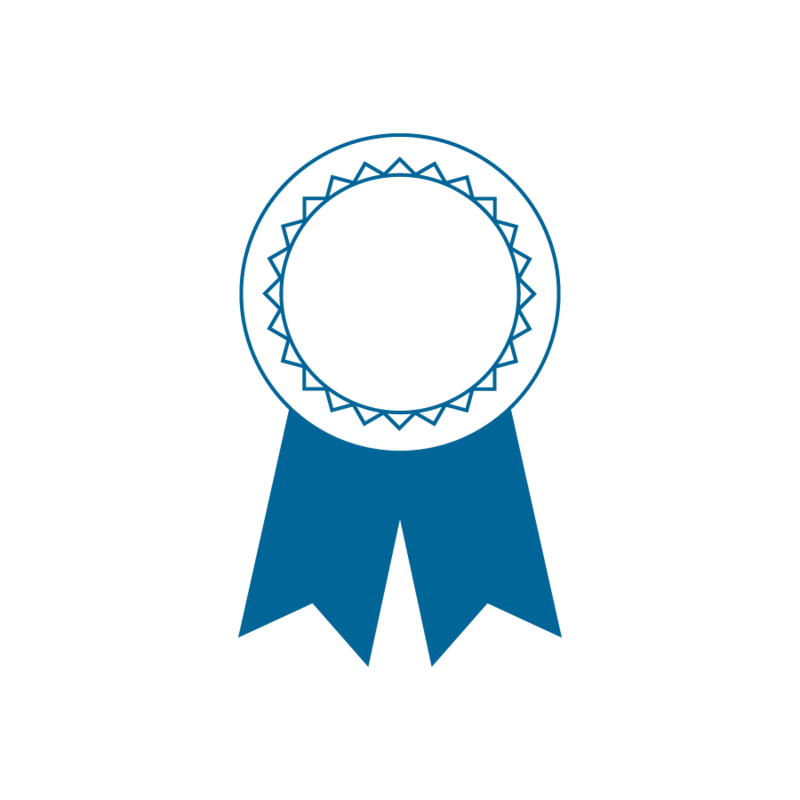 What’s the difference between certified pre-owned and used cars? The major difference is the warranty. A certified pre-owned car is backed by the original manufacturer, subjected to a multi-point inspection and comes with an extended warranty from the original date of service. A used car typically only offers the remainder of the factory warranty and only if it’s still in effect and fully transferable. Once you pick out a used car you’re interested in, we recommend to take a close look at its vehicle history report. Things to look at include passed emissions testing, the type of environment the car has lived in and frequent ownership changes. Once the car is physically in front of you, it’s important to inspect it thoroughly. 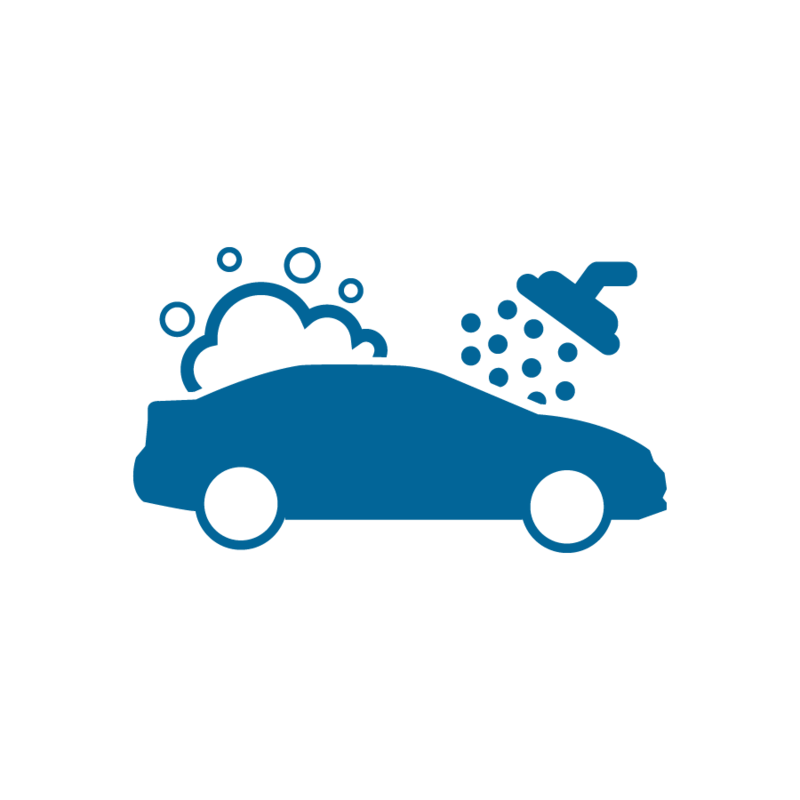 This includes exterior, interior and under the hood inspections. How much can I afford for a used car? Before you begin your research, it’s important to find out exactly how much you can afford. Factors of a good budget include down payment, financing r, te and monthly payment. 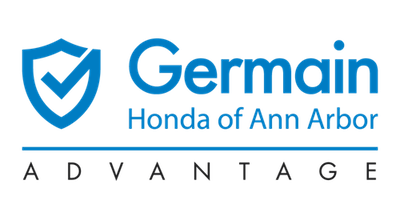 At Germain Honda of Ann Arbor we provide a payment calculator on each vehicle inventory page to help you figure out an estimate quickly.